Calabar won its 27th title and one of the most rewarding in recent times after entering the 2017 Boy and Girls Athletics Championships with little respect for the predictions which heavily favoured Kingston College. When the 2017 staging of the meet ended inside the National Stadium, Calabar won by three points to leave Kingston College in second and Jamacia College in a distant third. 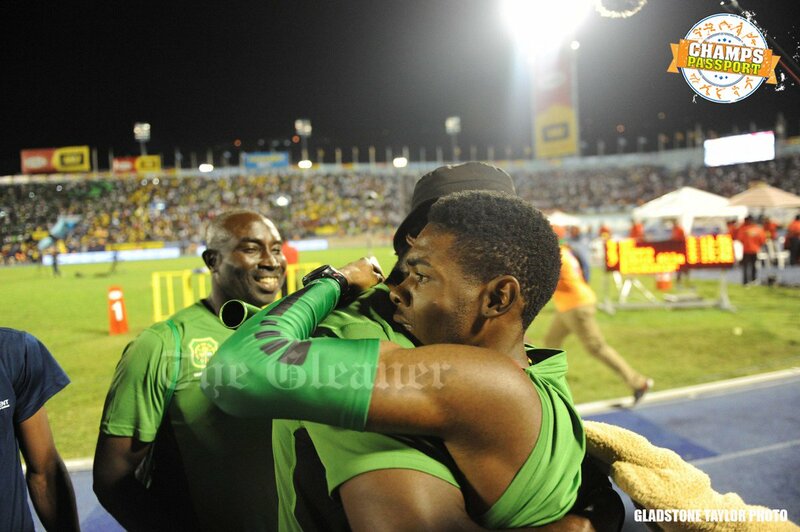 «#glnrChamps: Calabar hits them for six, Edwin Allen continues to reign!